Hank Jones, whose self-effacing nature belied his stature as one of the most respected jazz pianists of the postwar era, died on Sunday in the Bronx. His death, at Calvary Hospital Hospice, was announced by his longtime manager, Jean-Pierre Leduc. Mr. Jones lived on the Upper West Side of Manhattan and also had a home in Hartwick, N.Y.
Mr. Jones spent much of his career in the background. For three and a half decades he was primarily a sideman, most notably with Ella Fitzgerald; for much of that time he also worked as a studio musician on radio and television. 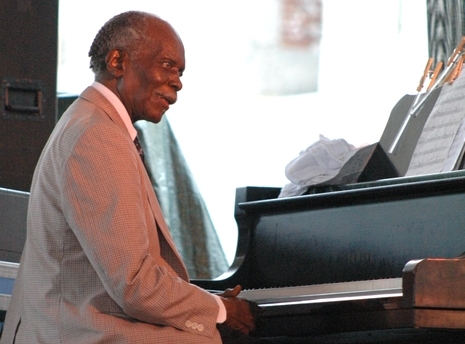 Pianist Hank Jones died yesterday in New York City. He was 91 years old. Jones was born in Vicksburg, Mississippi on July 31, 1918. 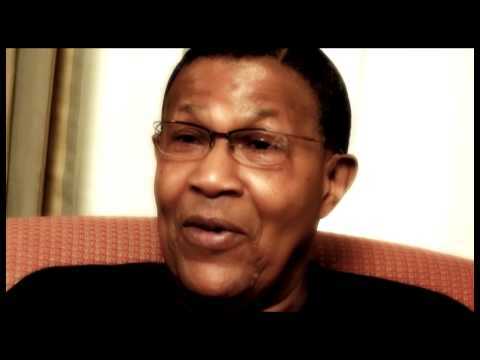 He was raised along with his brothers Thad and Elvin in the Pontiac, Michigan area, where their father was Baptist deacon and lumber inspector. All three brothers went on to prominence as jazz musicians. Hank, the eldest, was the last one to pass on. Hank Jones was the last of a musical dynasty, as well as a linchpin in the history of jazz. Jones played with everyone from Benny Goodman and Artie Shaw to Charlie Parker and Marilyn Monroe. Jones died Sunday night after a brief illness. He was 91. In the summer of 2007, just before he turned 89, Jones said he had no plans to retire. The legendary pianist Hank Jones, 91, an eloquent and lyrical soloist and accompanist to every major name in jazz since the 1940s, died May 16 in New York City. Mr. Jones was known for his light touch and his embrace of bebop's fast pace and complex phrasing. He played "as though he were plucking the piano's strings instead of striking its keys, and his gracefully restrained single-note style are a reformulation of their aesthetic in modern jazz.," wrote David Rosenthal in "Hard Bop: Jazz and Black Music, 1955- 1965."